I run classes on Tuesday nights and Wednesday mornings during term-time and teach children in schools as well as work in care homes with people with dementia. I also provide one on one bespoke sessions for individuals. I also run specialist group sessions, for example for the Parkinson’s Society. 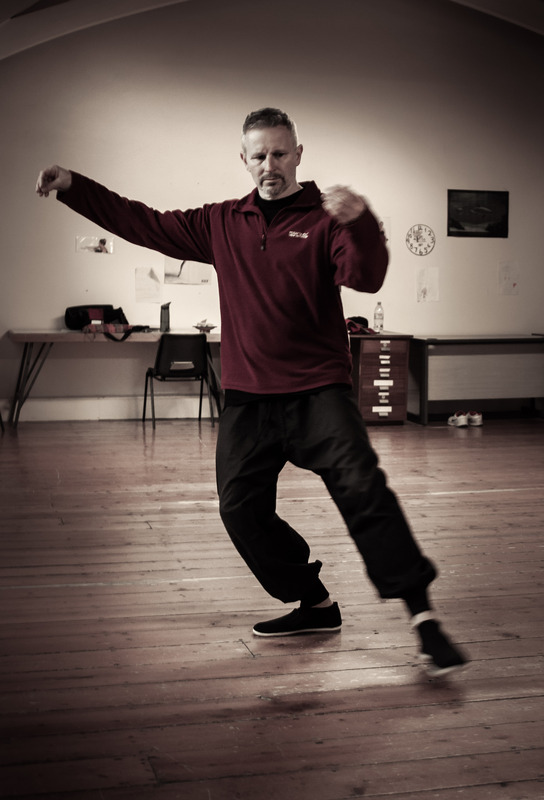 I have experience of tailoring Tai Chi exercises and QiGong practice for individual needs or group needs, including corporate events, so do get in contact if you are interested in some Tai Chi training. I look forward to hearing from you if you want to discuss any options. Contact: Phil Wright (Advanced Instructor with the Tai Chi Union of Great Britain). To contact me via e-mail please fill in the form below or use my e-mail. Or you can use other ways to contact me below. I look forward to hearing from you.